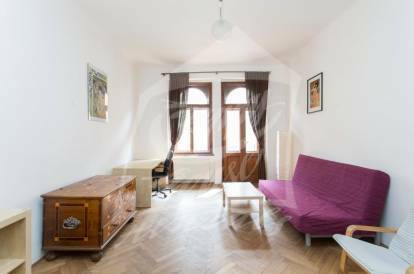 Very luxurious living in beautifully renovated brick building in VINOHRADY, walk away from Jiriho z Podebrad square. Fully furnished, balcony, kitchen is completely equipped. Bathroom with shower and toilet. Another toilet is seperated. PERFECT transportation - minutes away from the building is tram stop, or walk away is subway Jiriho z Podebrad line A. Great amount of amenities in the neighbourhood. Utilities are paid separately, security deposit two monthly rents. 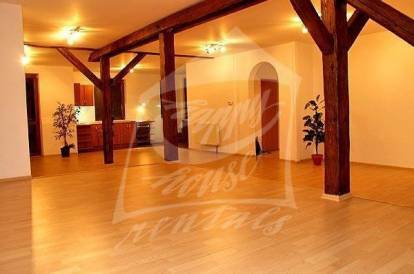 Energy Performance Certificate is not available, so it is described as class G.
Interested in this property, ID 35357?